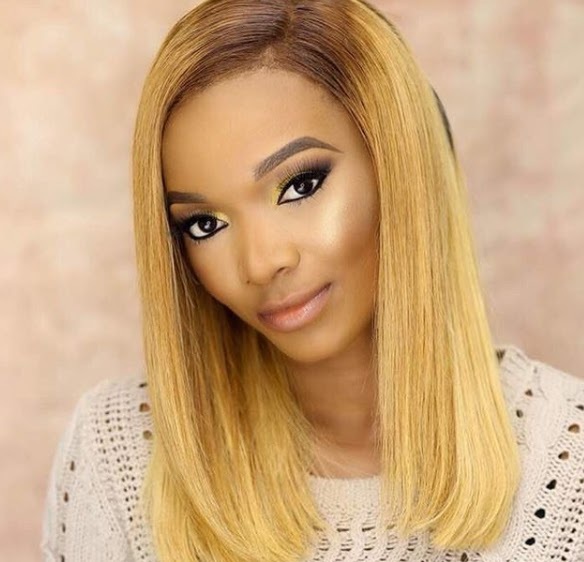 Comedienne Wofai Fada just made a revelation on a foreign blog that's hard to ignore. The 27-year-old actress dropped the interesting comment on the Instagram page of the foreign blog. 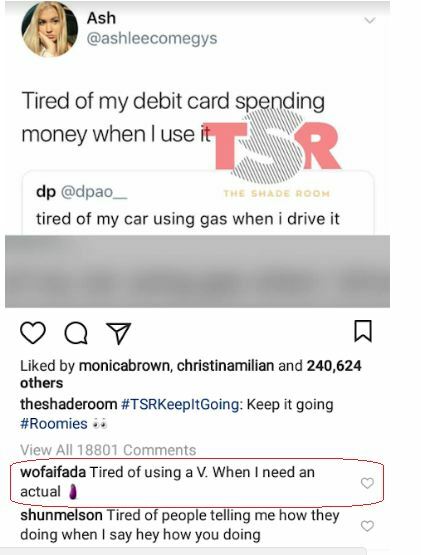 She wrote: "Tired of using a V. When I need an actual ?"